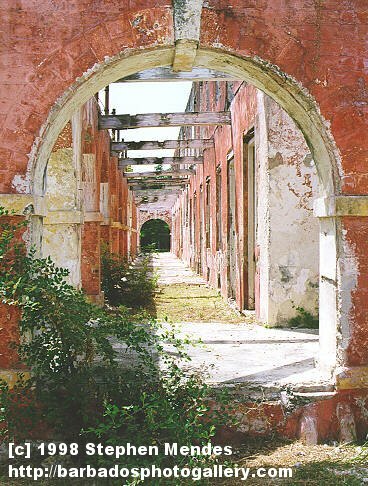 production in the 18th and 19th century. 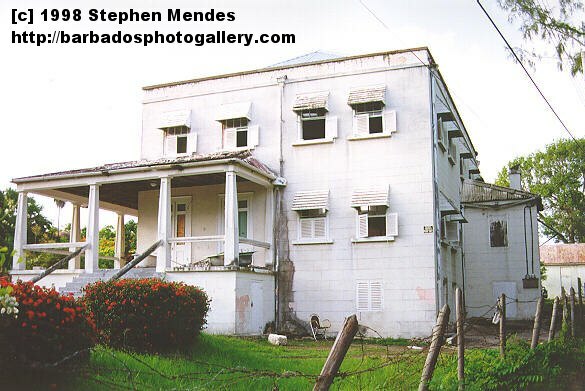 [119K] This house may have been abandoned because shifting land made it unsafe, landslides are common in St Andrew and road-repair is a never-ending pastime. 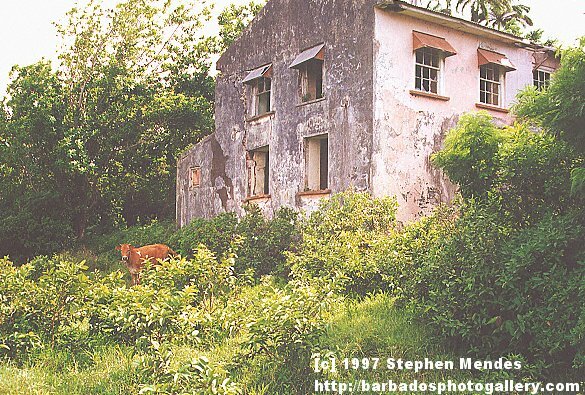 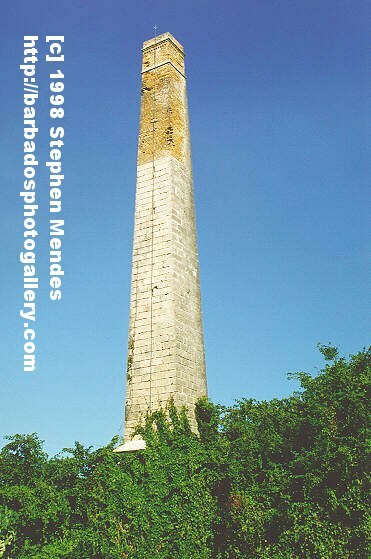 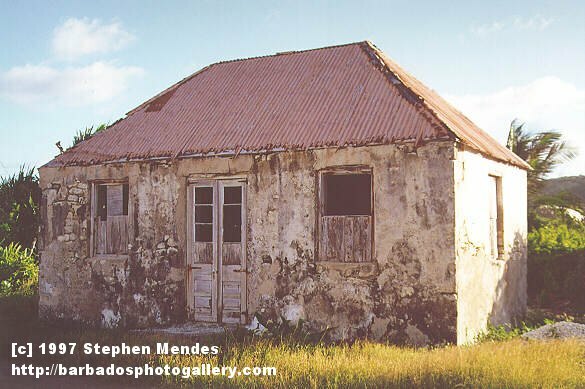 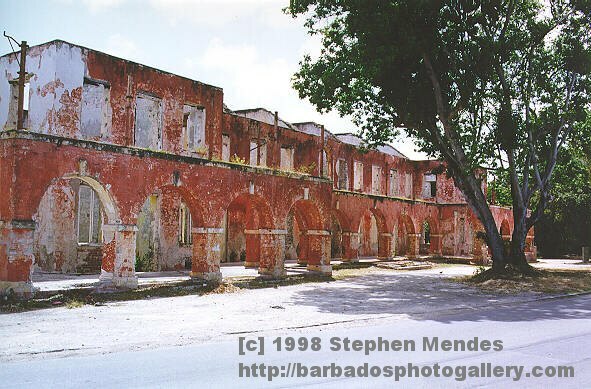 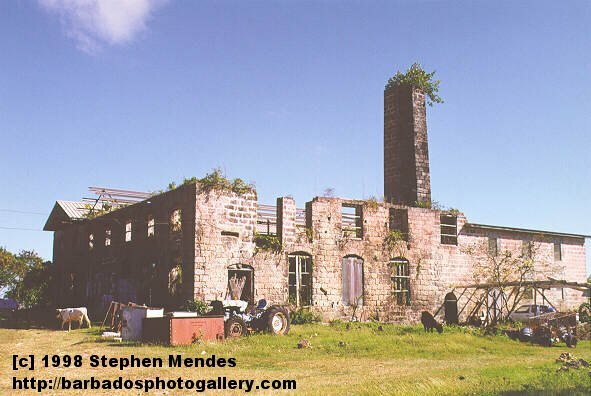 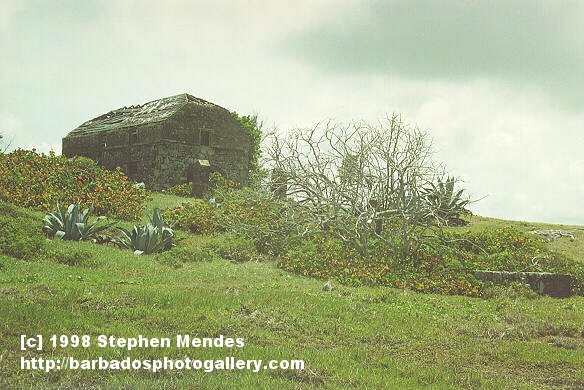 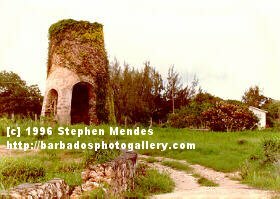 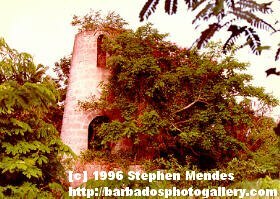 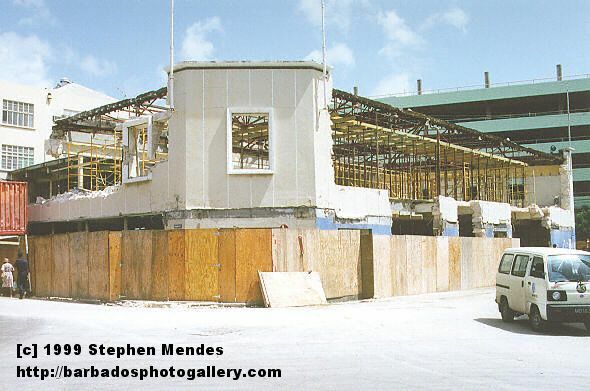 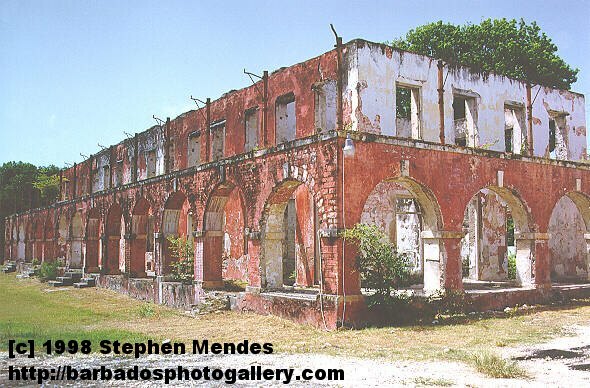 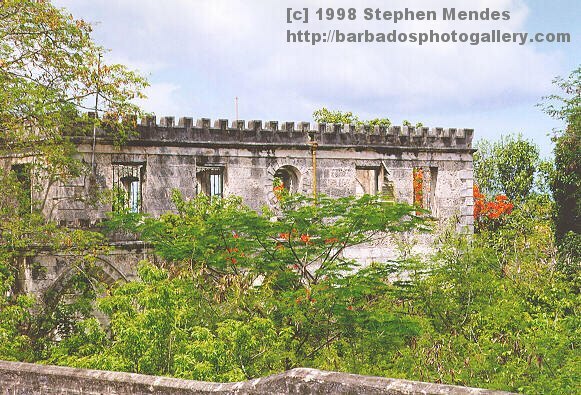 [52K] This very old structure may have been around since the days of slavery, the legacy of slavery still afflicts the minds of some Bajans to this day.